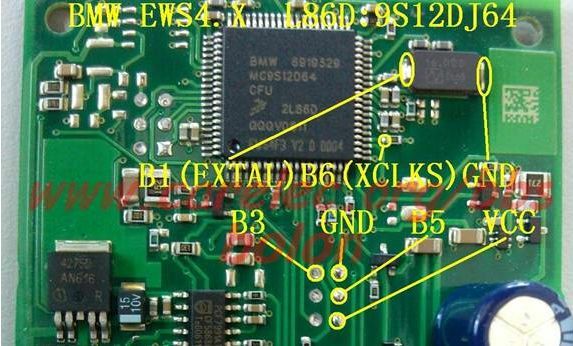 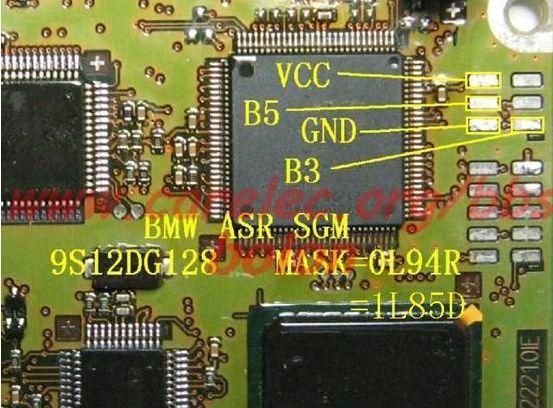 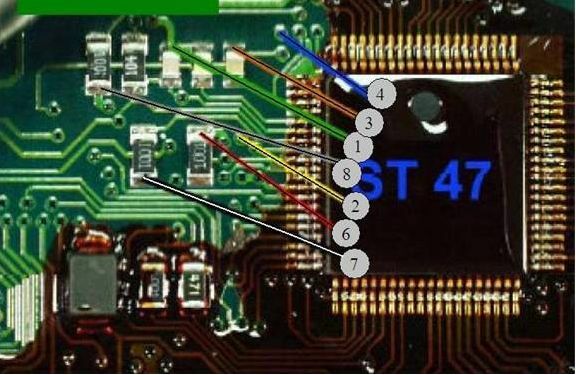 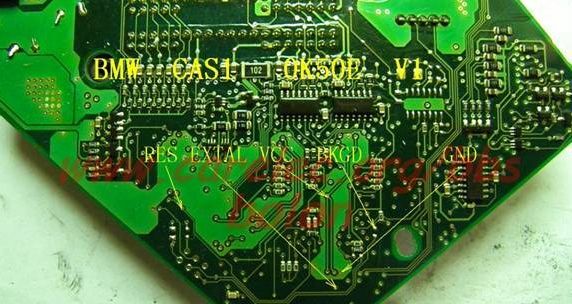 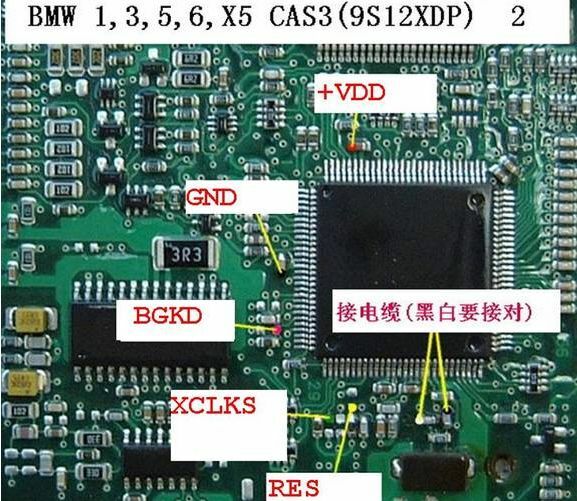 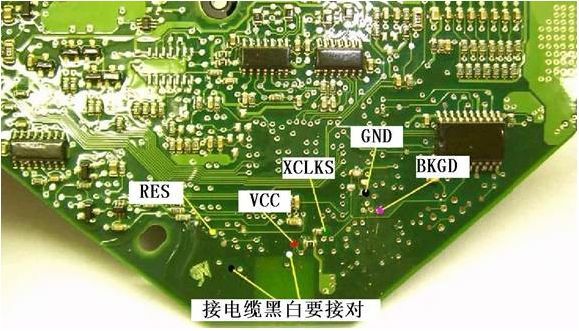 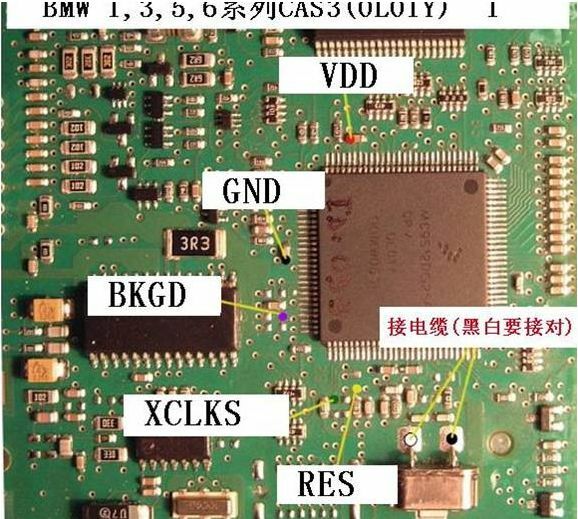 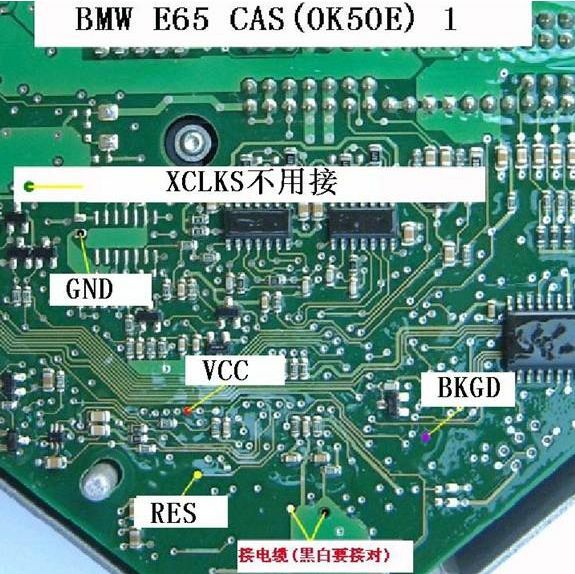 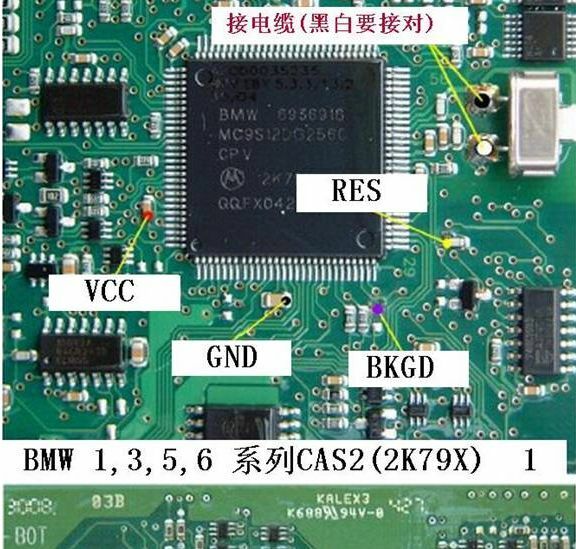 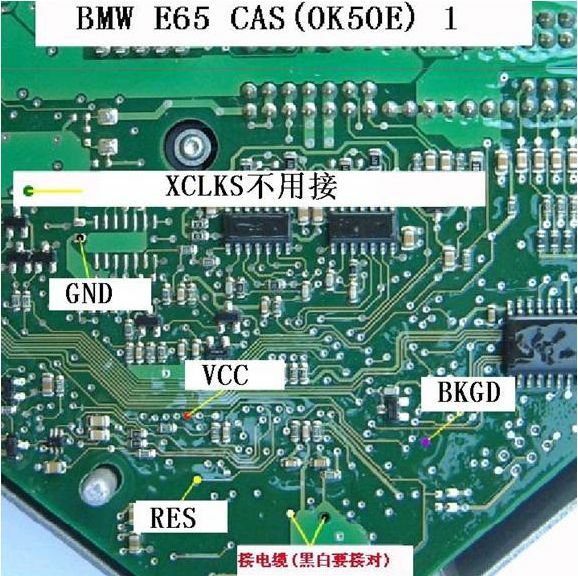 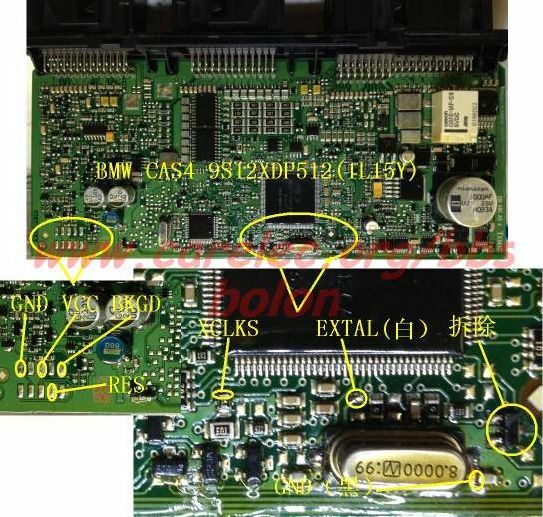 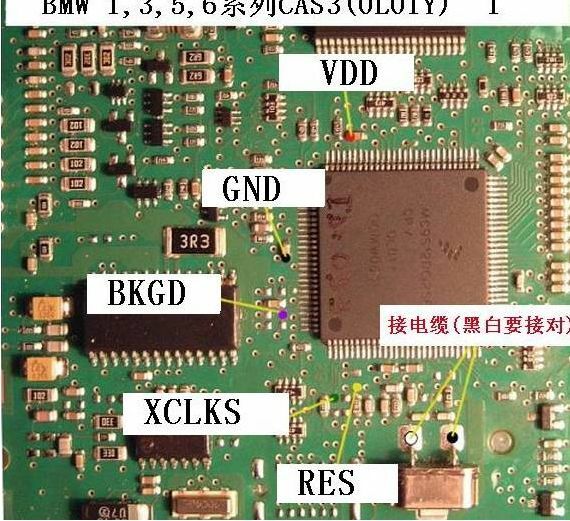 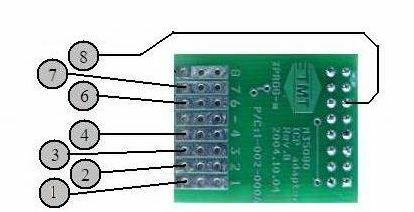 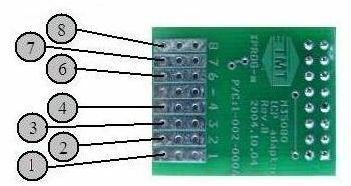 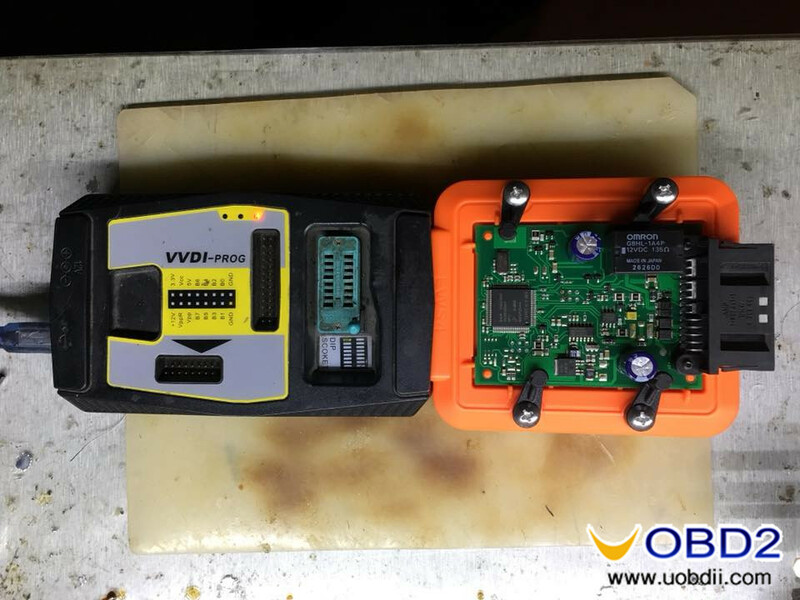 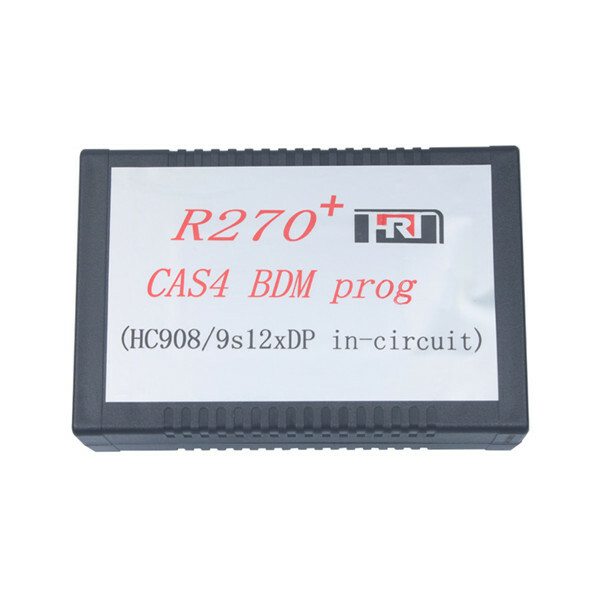 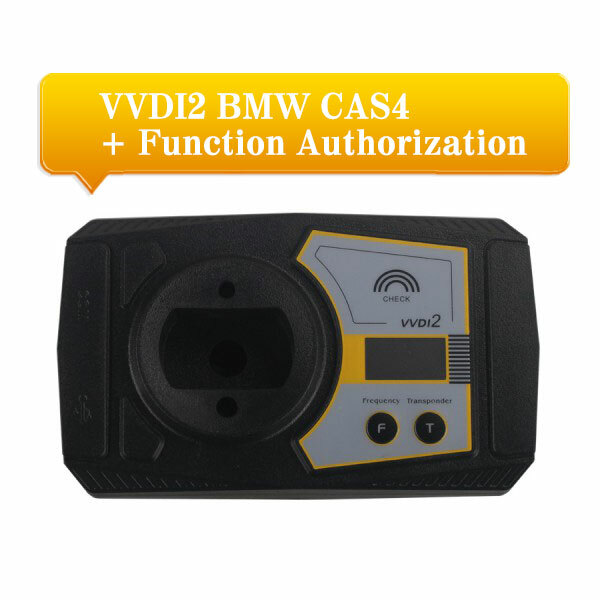 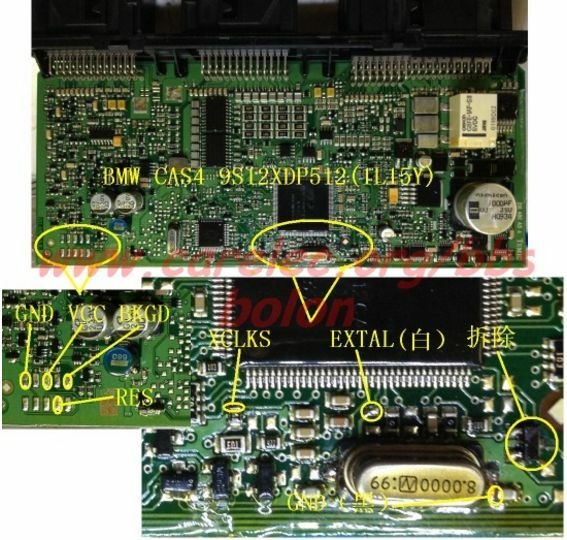 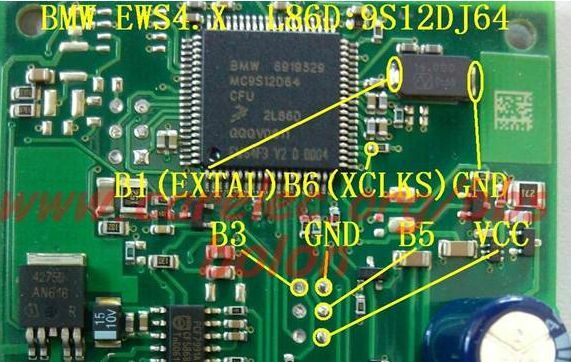 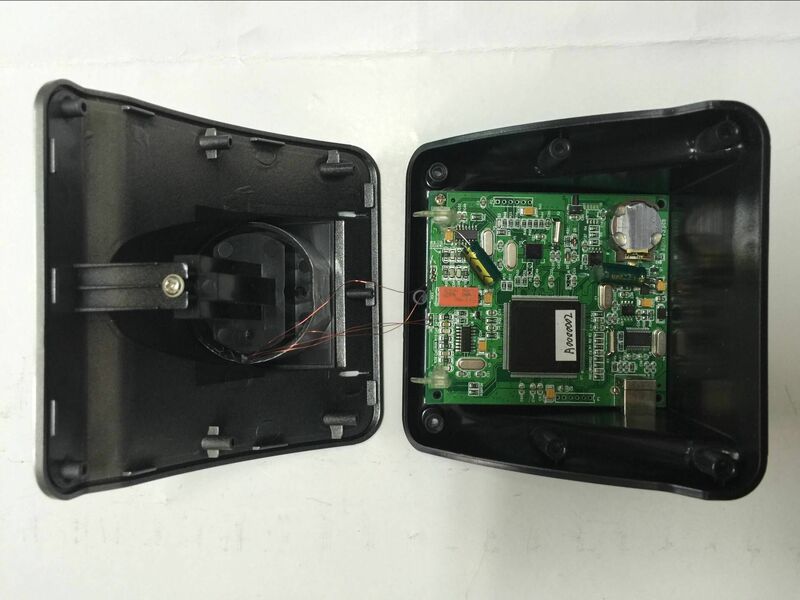 Read Motorola MCU in CAS module, write transponder with ID46(PCF7936),PCF7942,PCF7943,PCF7944,PCF7945, write the new generated file back to CAS.New key can start engine, but without remote function. 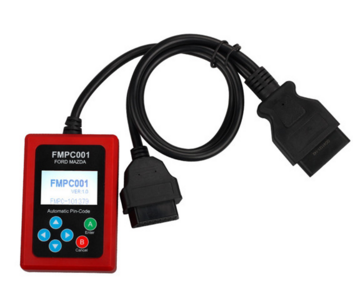 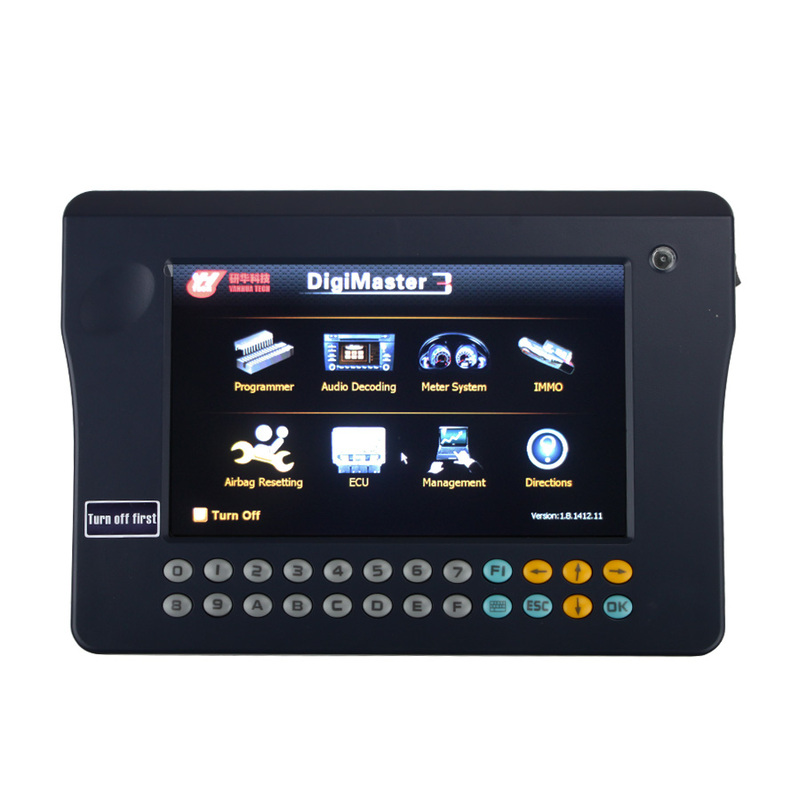 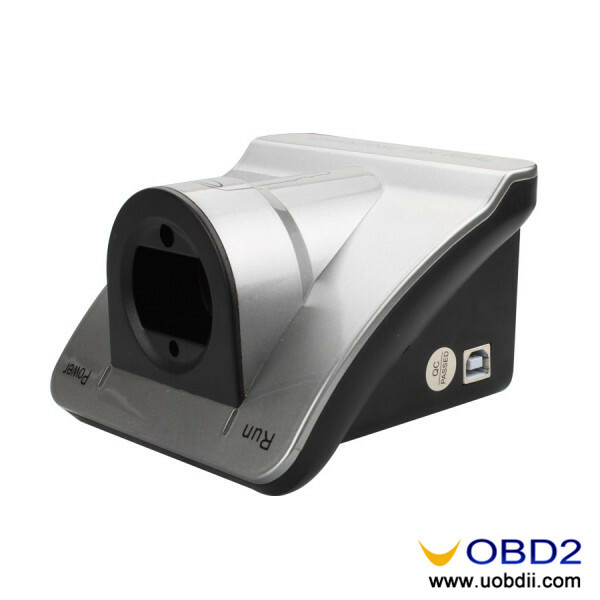 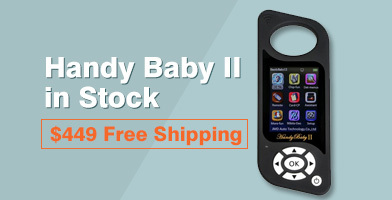 View VIN, DME code, odometer, transponder type, remote frequency. Locked PCF7943, PCF7944 can also be reused. 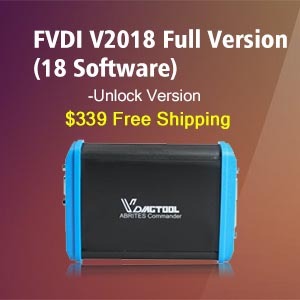 Even works all keys lost. 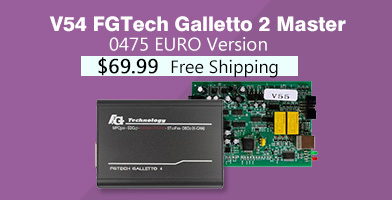 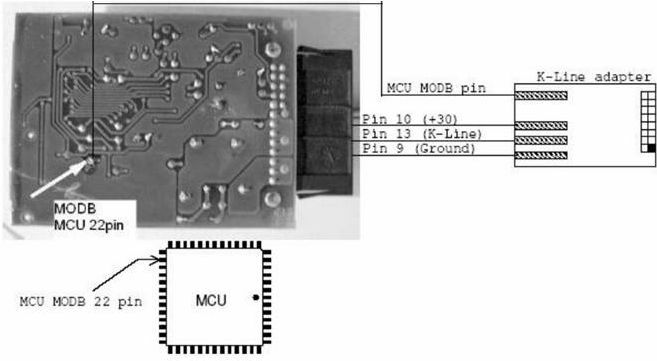 Read Motorola MCU in CAS module, write transponder with ID46(PCF7936),PCF7942,PCF7943,PCF7944,PCF7945, write the new generated file back to CAS. 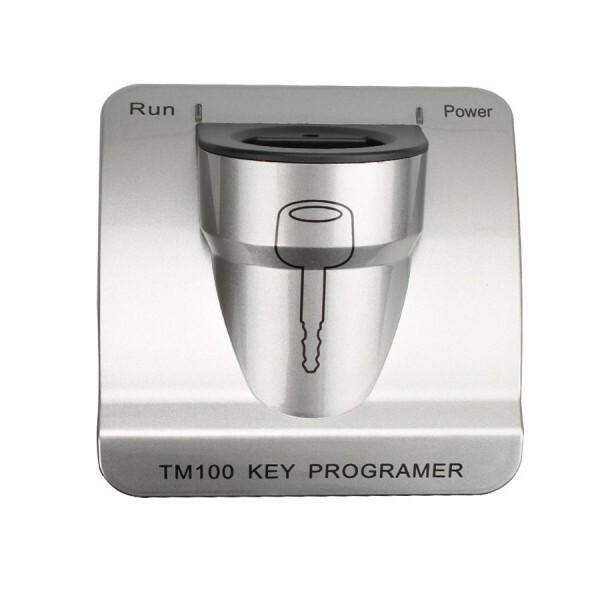 New key can start engine with remote function. 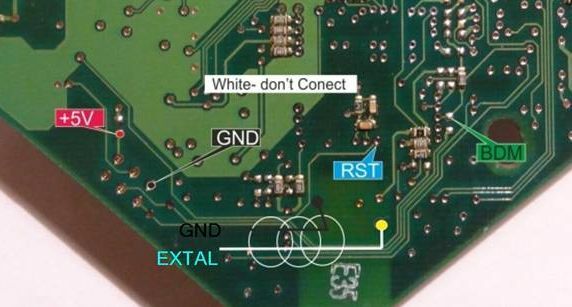 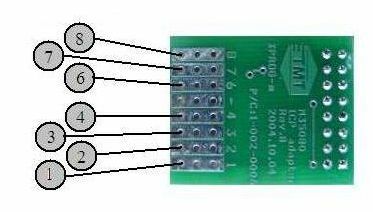 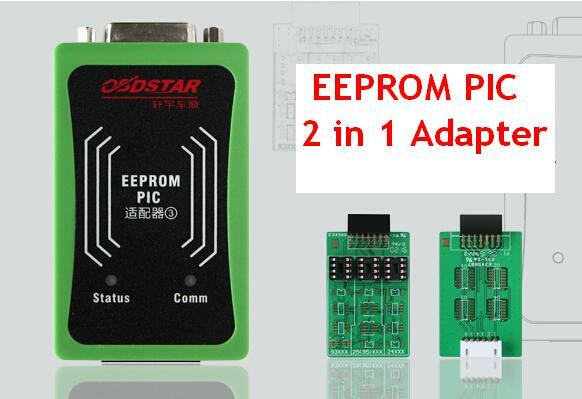 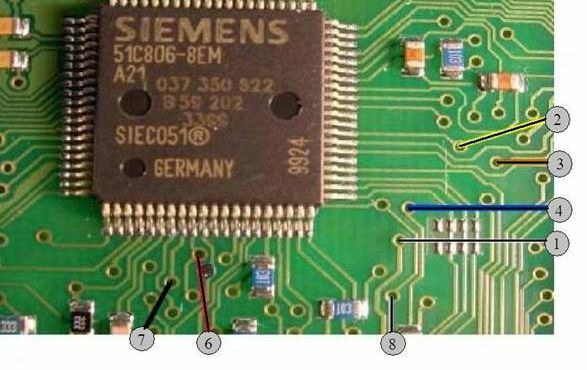 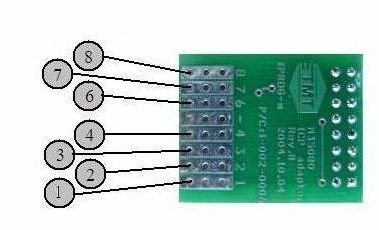 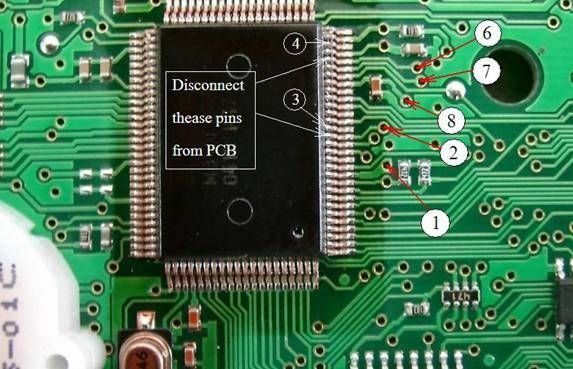 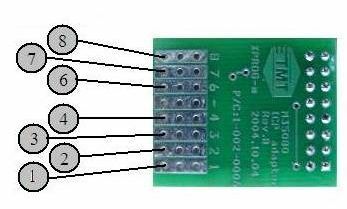 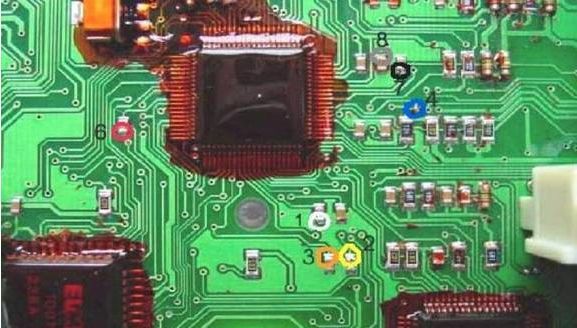 Read, Write Incremental Registers, EEPROM. 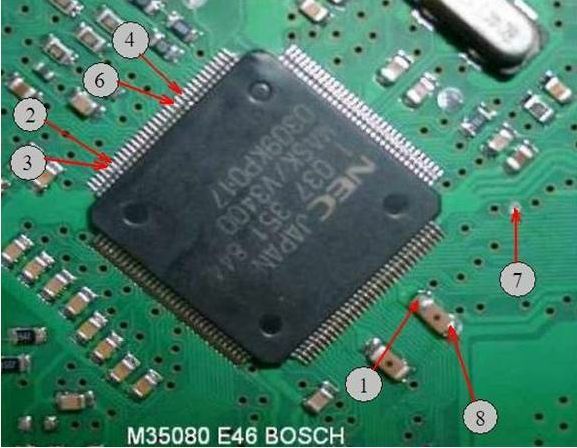 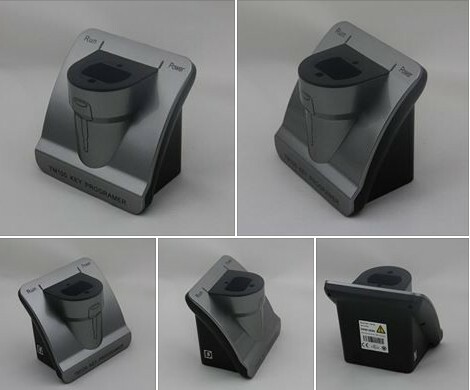 Erase M35080 device to delivery state. 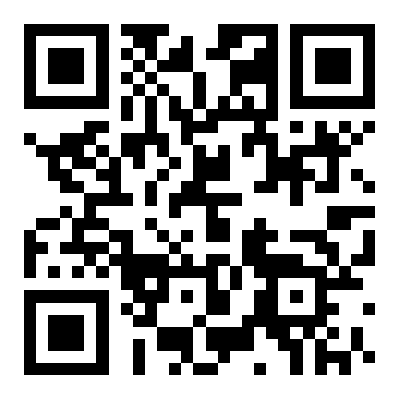 are set to all ‘0’ (16 words at 0x0000). 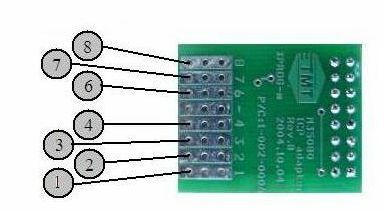 0x0020-0x03FF set to all 0xFF. 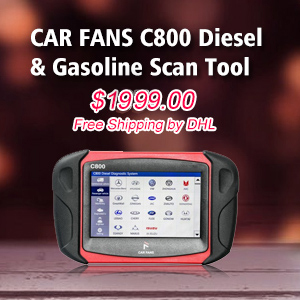 Note: to change mileage, VIN,… click Tools meniu item. 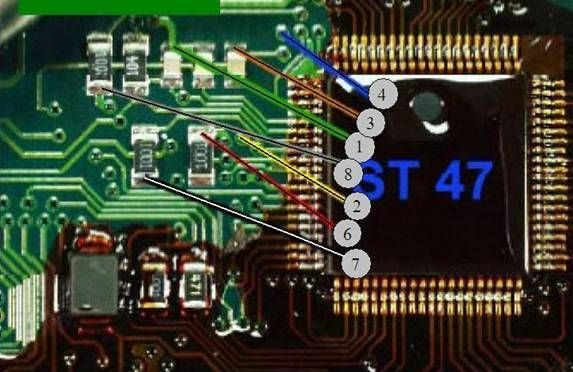 2: The light does not flash the decryption process must be stopped to read and write! 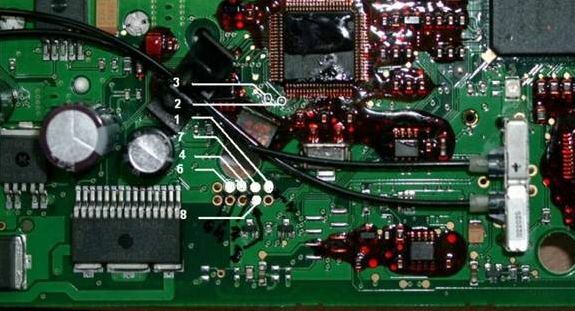 You may damage the CPU. 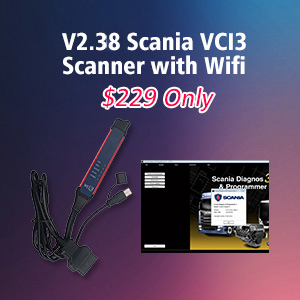 Or loss of data! 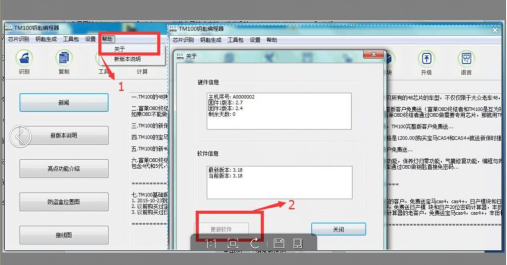 To determine the correct data before the data can be written! 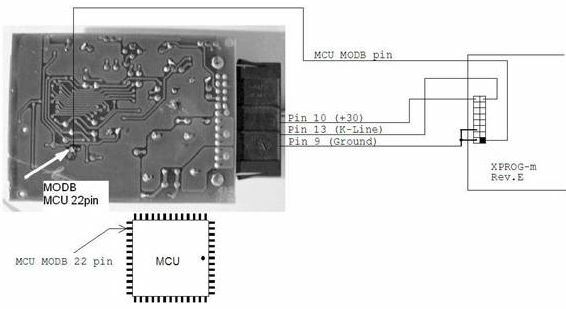 all about TM100 v3.28, including v3.28 release notes, special function lists, modules can be added, how to use/activate/update/authorize, etc..